Firmware updates to equipment connected using Victron Connect can be made offline as long as your Victron Connect App is up to date. This blog is a reposting of the original Victron Blog Post on the subject. DC Load calculations for marine and mobile projects. 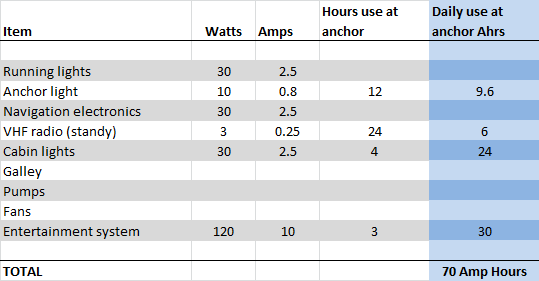 A discussion on how to size the loads for panelboards, how to calculate daily power consumption and generation, and how to use that to come up with a battery size.